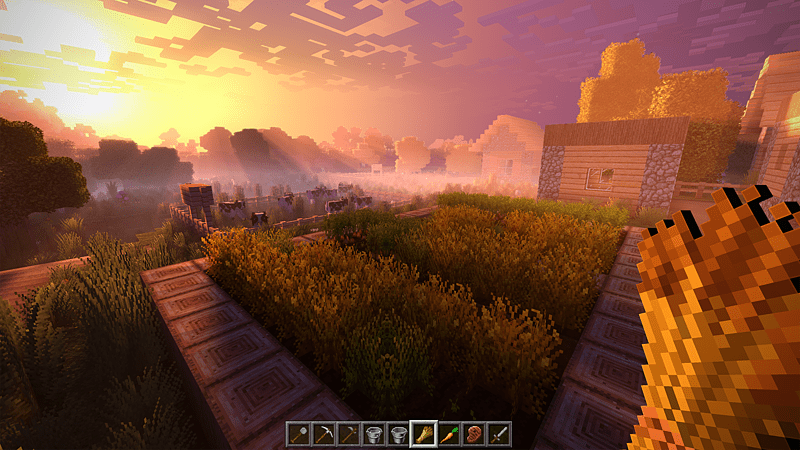 With years of free updates, enhanced graphics and community creations, Minecraft is bigger, better and more beautiful than ever before. 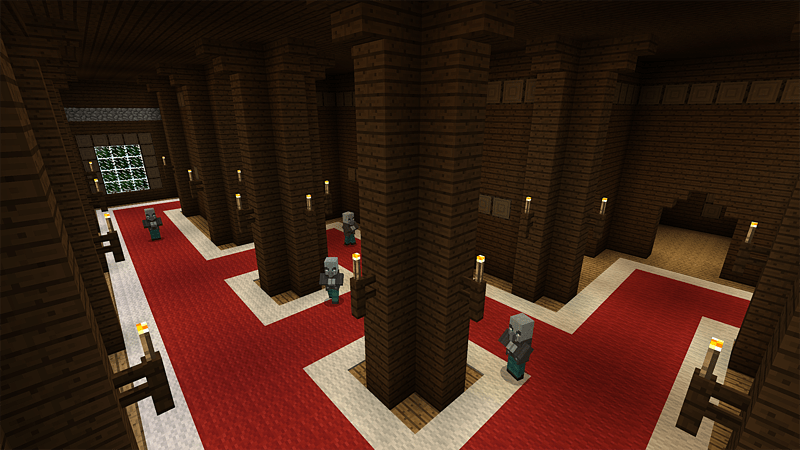 Explore amazing player-made maps, thrilling minigames and more! Band together with friends playing on phone, Windows 10 or console, set up your own online world with Realms or join one of the massive player-run servers! There are so many ways to play! Super Duper Graphics Pack. 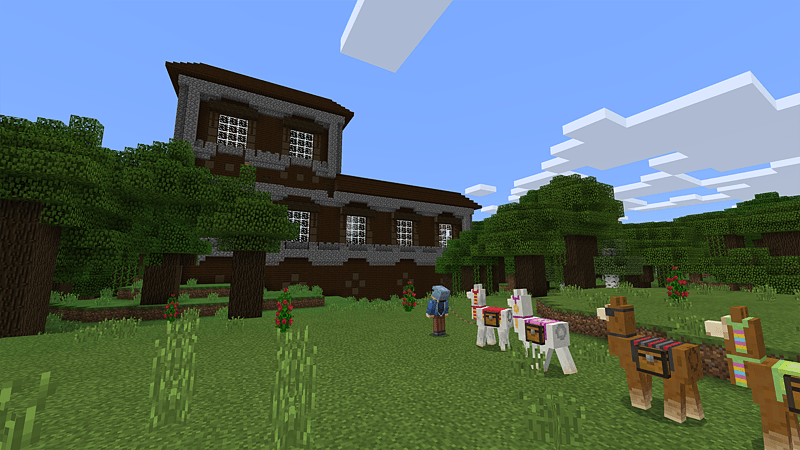 Experience your Minecraft worlds in a stunning new way. Watch sun stream through fog, grass sway in the breeze and gaze upon crystal clear waters that reflect your creations back at you! 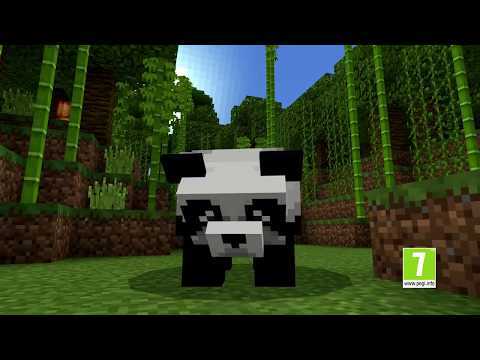 Mobs, animals, everything - all reimagined. 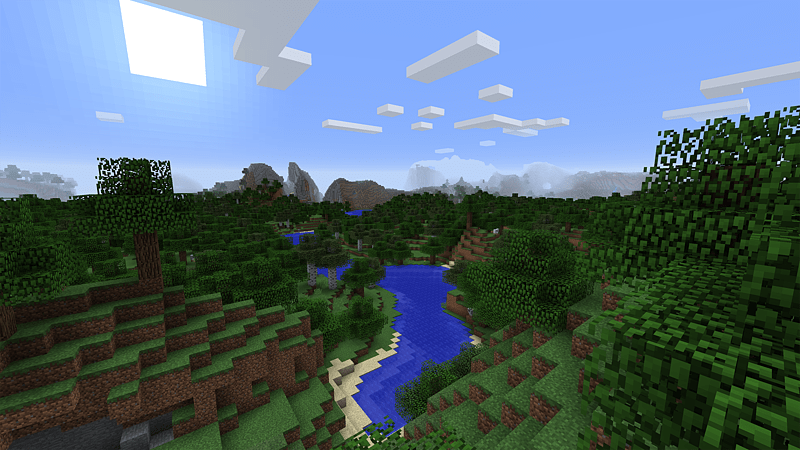 Super Duper Graphics Pack - Minecraft, like you've never seen before. - Enjoy free updates and explore endless community-made maps, minigames and more! - Keep your world online with Realms* and play with friends on phone, Windows 10 or console1! - Customize your game with add-ons or boost its looks with enhanced graphics! *Realms requires paid subscription (sold separately). For more info visit minecraft.net/realms. 1Pocket Edition available on iOS 8.0 and above, Android 4.0 and above. Cross-play requires Minecraft Better Together Update; game must be purchased for each desired platform.